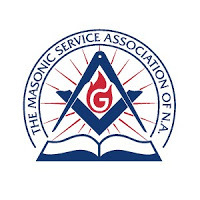 Most Worshipful John E. Karroum, Grand Master of the Grand Lodge of Florida has asked the Masonic Service Association of North America to conclude our Disaster Relief Appeal. The Appeal raised needed funds to allow the Brothers, families, and communities of the panhandle of Florida to begin the recovery process from the devastating effect of Hurricane Michael. There is still much work to occur but the immediate concerns have been met. Grand Master Karroum thanks all who donated and helped. As of today, there are no current MSA appeals that are active. Many thanks to all brethren and members of the Masonic family for their ongoing support of the fraternity during times of need. More: What's In A Building?